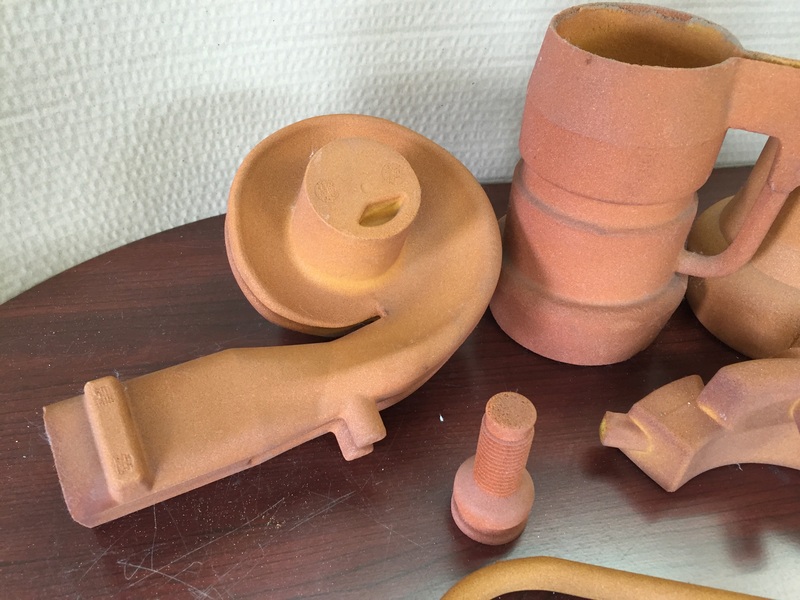 Additionally, SCS offers slab cores, pouring sprues, test blocks, anti-shift cores and firecrackers for your convenience. 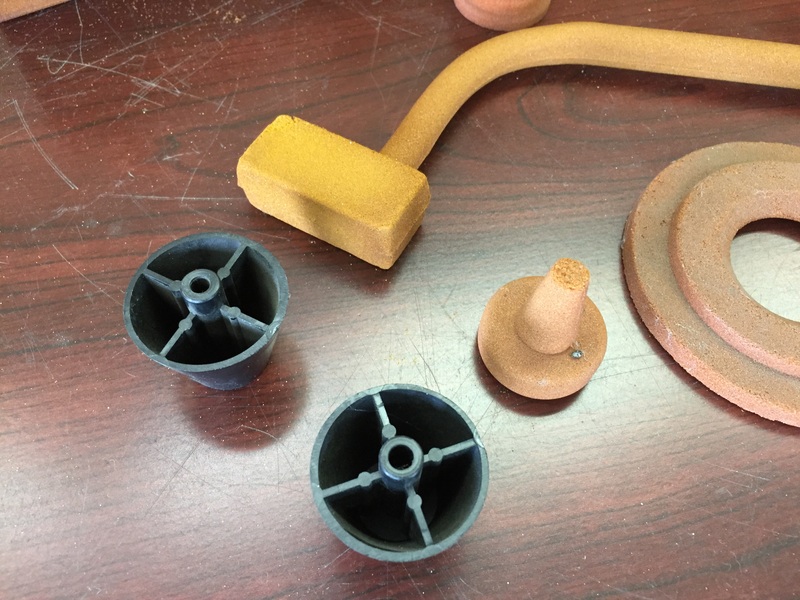 We can customize your round cores by varying the sand type and wall thickness as well as drilling vent holes in the solid end. 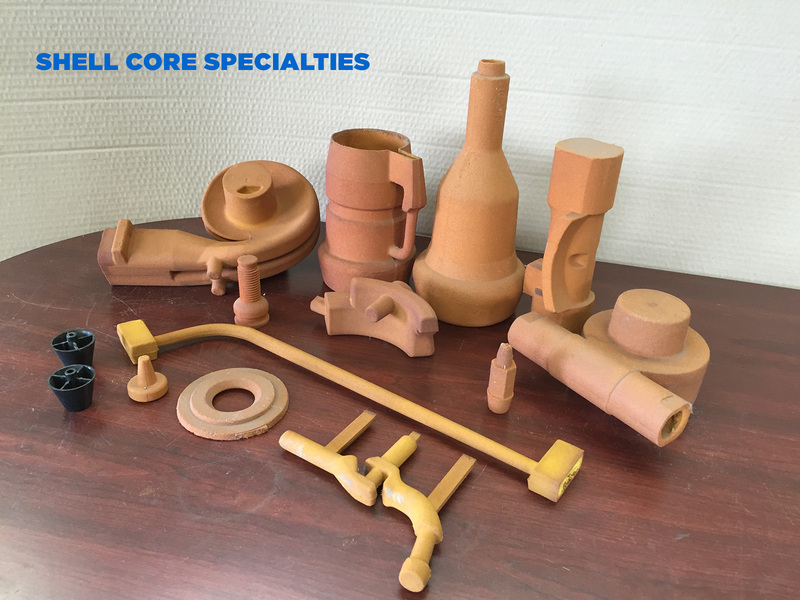 Shell Core Specialties also supplies many customers with custom cores and shell molds made from the customer’s own tooling. This saves the expense of running and maintaining a variety of shell core machines as well as tool storage. 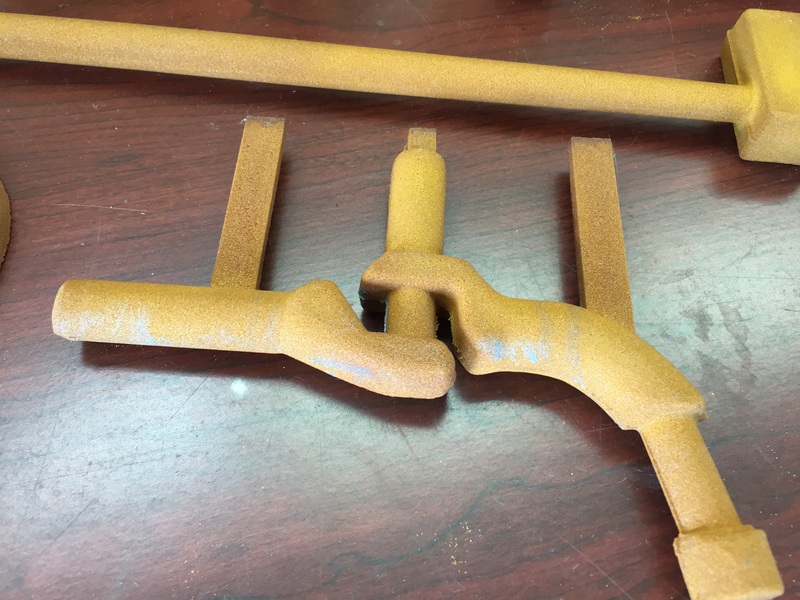 With a turn around time of under a week, your cores and molds will be ready when you need them. View our stock core sheet to see the variety of cores that we offer.